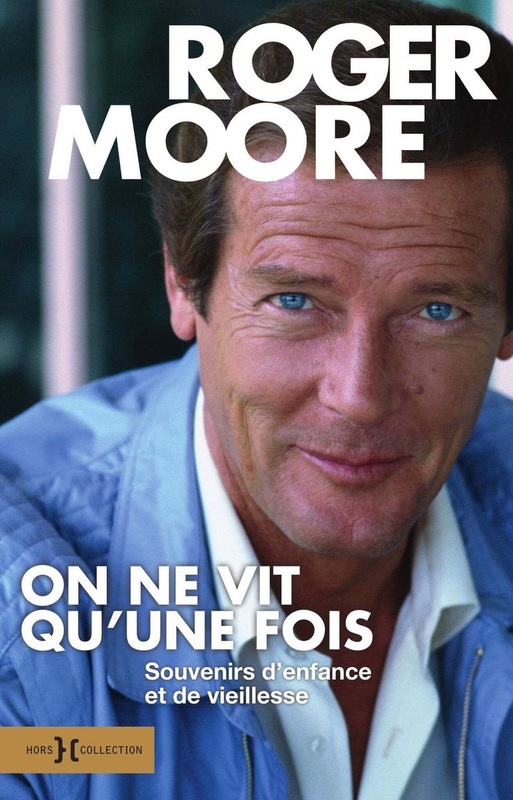 The news of the death of Sir Roger Moore in May 2017 came as a great shock: he was one of those people you knew would go on for ever. There was just one small glimmer of light in the sadness – the news that a matter of days before his death he’d delivered the finished manuscript of his book, À bientôt…, to his publishers. Just a few months later a copy landed on my desk and I didn’t even bother to look as though I could resist reading it straight away. À bientôt… is a wry look back on his career (and what a career! – this man was The Saint and James Bond – or Jimmy Bond as Moore refers to him), but primarily it’s a look at the advantages and disadvantages of aging. He catches the feelings perfectly, from the advantages of the bus pass, cinema concessions and seeing your children and grandchildren grow up and thrive, through to the disadvantages of joints which no longer work as they used to (or should), the need to wear a hearing aid and the short-term memory which isn’t as good as it used to be. There’s no feeling of self pity though and with regard to memory he tells one of the most delightful jokes I’ve heard in a long time. There’s also a look at ‘what might have been’ in a series of box outs. Like many top actors he was offered parts which either never came to fruition (the client decided to go ‘in a different direction’) or Sir Roger was unable to take it on because of other commitments. In 1965 he was offered the lead in the West End production of Camelot but the dates conflicted with filming for The Saint and Richard Harris would later take on the part and it reportedly gave him great wealth. Sir Roger reflects that had it worked out differently he might have ended up playing Dumbledore in the Harry Potter films. There are a dozen or so ‘What if?’ box outs and it’s fascinating to see how differently his career might have worked out. An unexpected delight is that the book is illustrated by Sir Roger’s own hand-drawn sketches and they are brilliant, from the simple shoe or apple pie through to the sketch of his children drawn in 1977 which could not have been bettered by a professional artist. He was a man of great talent and he’ll be sadly missed. You can find the book here. 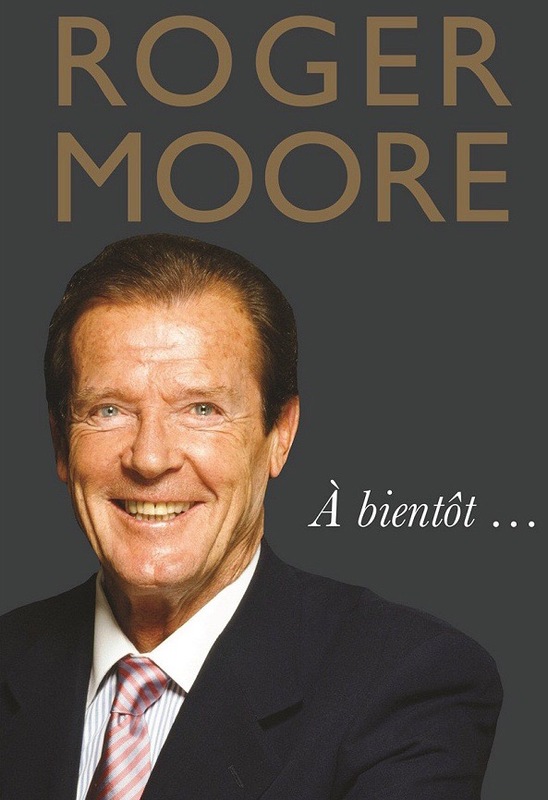 À bientôt… is also coming out in France in November, though with a different title, On Ne Vit Qu’une Fois. I’d like to thank the publishers for sending a copy of the book to The World of James Bond. Previous Post Denis Villenueve, the new director?